HARI bested 25 other regional distributors to earn the top honor. Other Asia-Pacific/Russia & CIS commercial vehicle distributors were cited for their performance, including the General Group of Myanmar, Hyundai Motor Ukraine, and Hyundai Commercial Vehicles Thailand. This milestone award follows HARI’s considerable success in the commercial vehicle business despite a challenging environment. The company also won the 2017 Regional Excellence Award for Asia & Pacific for its rapid growth and unparalleled brand loyalty. Other awards include the 2018 Excellence in Customer Satisfaction for CV After Sales and the 2018 Best in CV After Sales Operation. 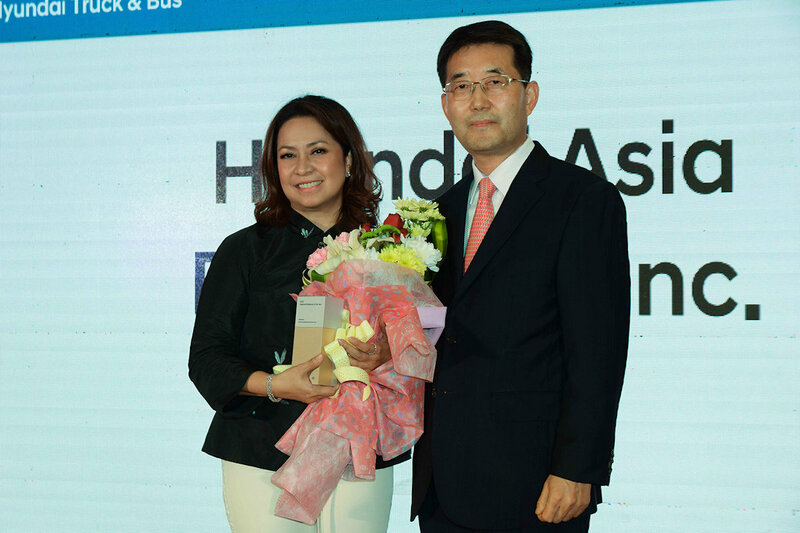 HARI also brought home the gold in the Hyundai Truck and Bus World Skill Olympics held last October 2018 in South Korea. HARI’s strong CV sales performance over the last year has reinvigorated its growth trajectory. Total sales of Hyundai Trucks and Buses in February 2019 grew 119.5 percent year-on-year, while year-to-date sales in the first two months of 2019 grew 113.9 percent.